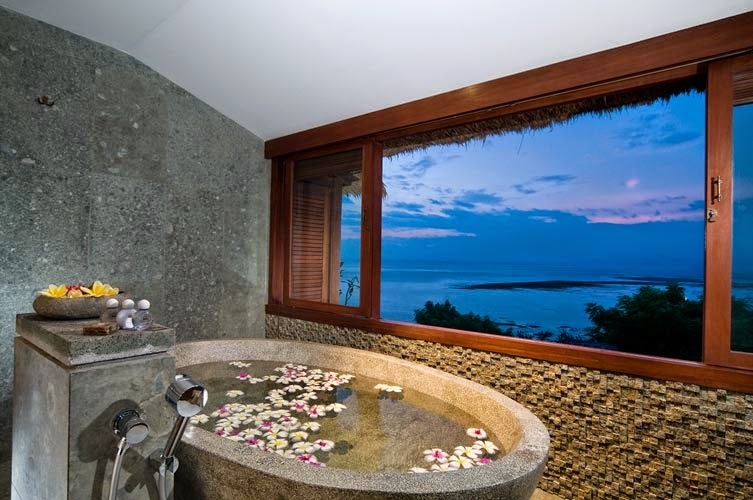 Spas must feel super-clean and fresh for the luxury guest. We don’t accept wrinkled linens in our spas! We need to make each guest feel special and recognised, understanding their needs and fulfilling their desires. Every guest has different needs and expectations, so the staff must have a complete knowledge of all treatments and products including benefits. You can never do enough internal or external training with your team. We conduct regular refresher training such as manicure & pedicure certifications, level 1 reiki and anatomy & physiology with our team of bodyworkers. Having multiple treatments available on a spa menu does not necessarily mean you have a great spa. We offer various options for gender, age, type of skin and desired results that are easy for guests to understand. Your facilities really do affect the overall spa experience. 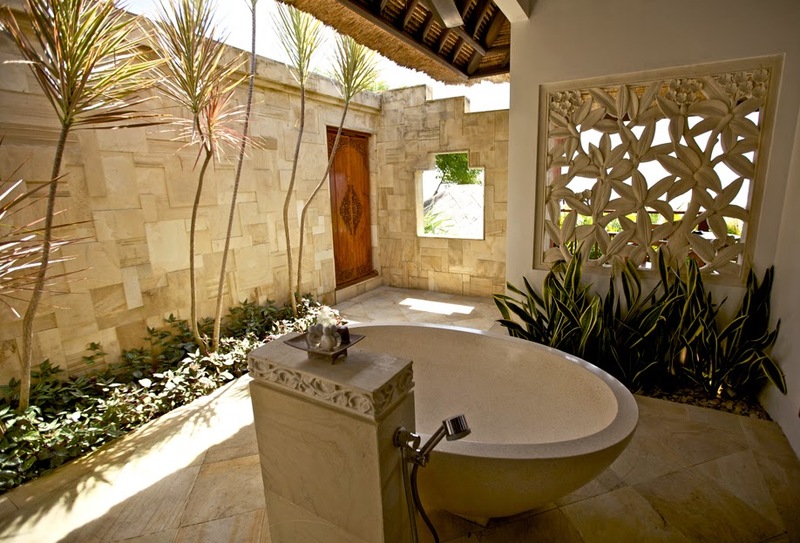 Don’t compromise on post treatment amenities such as showers or relaxation lounges. A spa experience is all about holistic wellness, much more than just a massage or facial. A healthy menu of nutritious and delicious drinks and light bites will round out the spa journey, delivering direct nutrition to the body. Remember : Inside a healthy body, there will be a healthy mind.